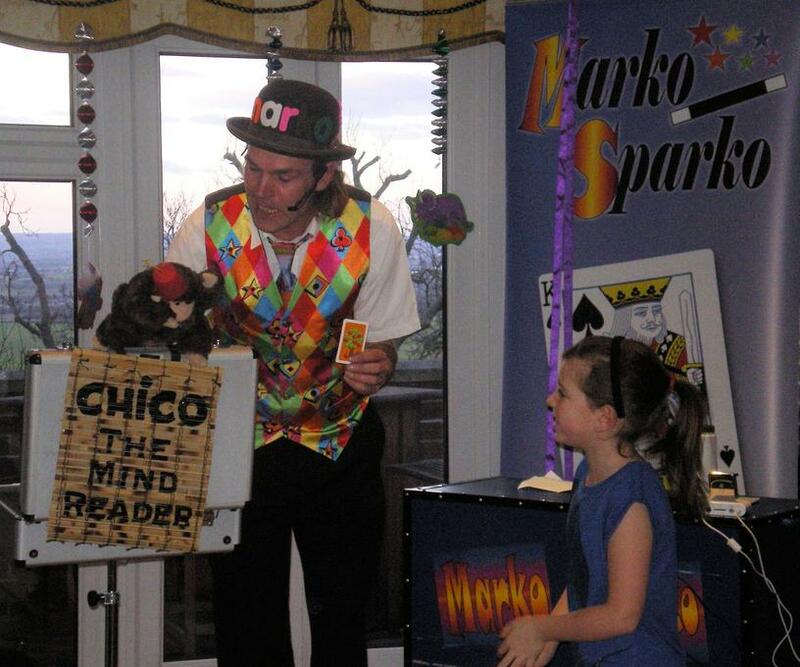 Marko Sparko is one of Essex's most sought after entertainers. Full 2 hour parties include games, music, prizes for all, comedy magic show and balloon modelling. Take the stress out of your next children's party and sit back and enjoy the fun! Marko can provide everything except the food and the children! 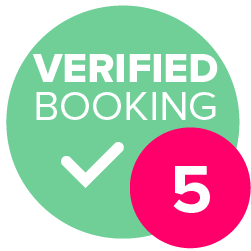 Fantastic and fun parties that include magic, games, balloon modelling, badge making or even face painting. 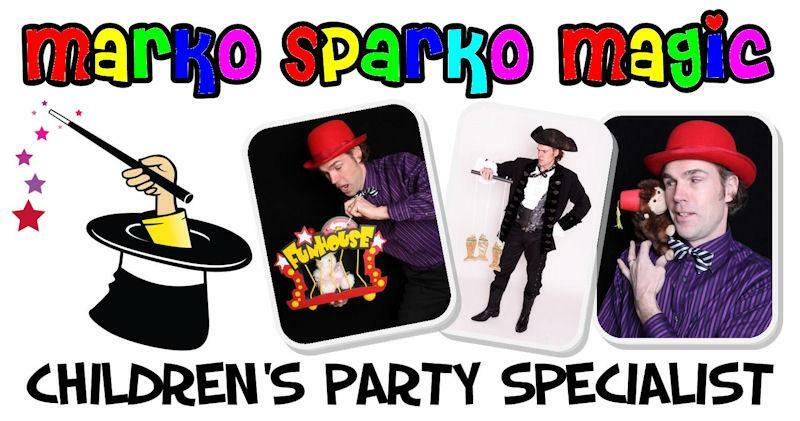 * Marko can offer fantastic entertainment for any celebration where there are children. 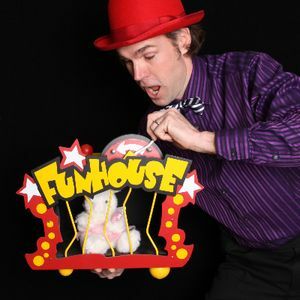 Whether you want just an hour magic and balloon show or an entire afternoon of fun and games, Marko can provide the party that is right for you. Marko was more than great, he exceeded my expectation. He had the full attention of the kids from minute 1. Every kid had a great time and I was even surprised that one kid who is always adamant to participate in things was one of loudest and eager to take part in the games. 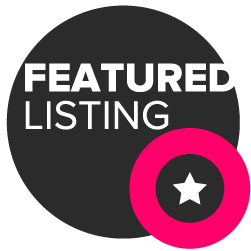 Along with entertainment, Marko also brought with him joy and happiness and for that he is very much recommended with flying colours. Mark was fantastic, putting up with a fairly rowdy bunch of 5 year olds (and a few little ones too) and keeping them completely entertained for the whole hour. There was lots of laughter and has been lots of chat about the tricks and games ever since. Thank you Mark for making my son’s super hero party fab! 20 years professional entertainer. I also spent many years as a child myself!